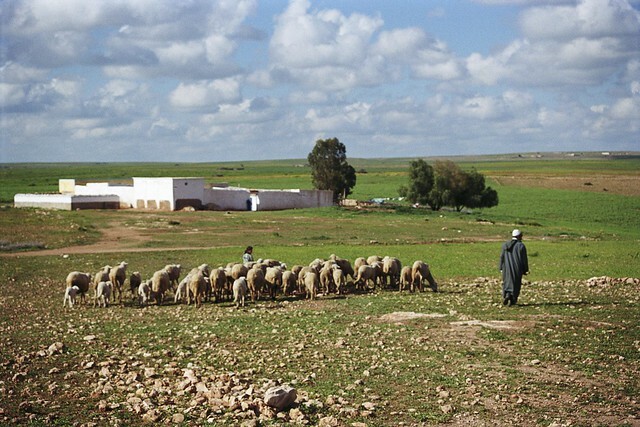 Shepherd in rural Morocco | Flickr - Photo Sharing! lyxyny2009 and consultantGail added this photo to their favorites. If you like this image, please check out more at my website: www.scottwallace.com.